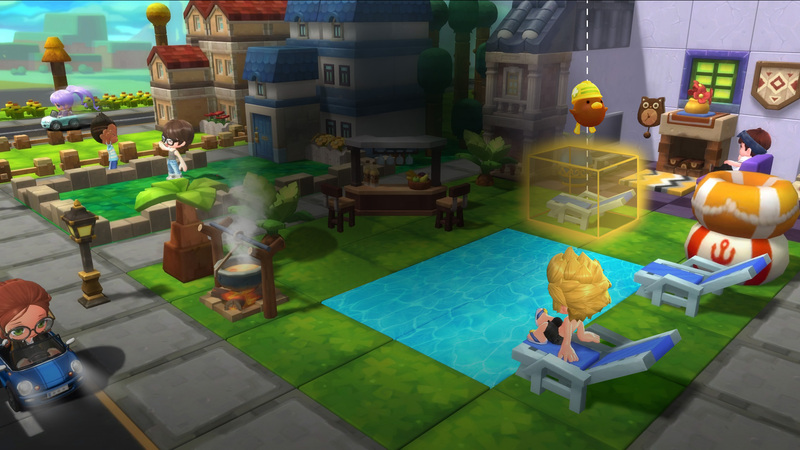 Get a Head Start with a Founder's Pack! 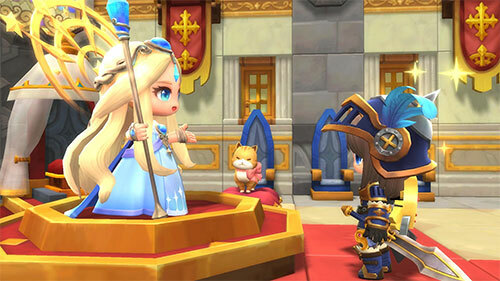 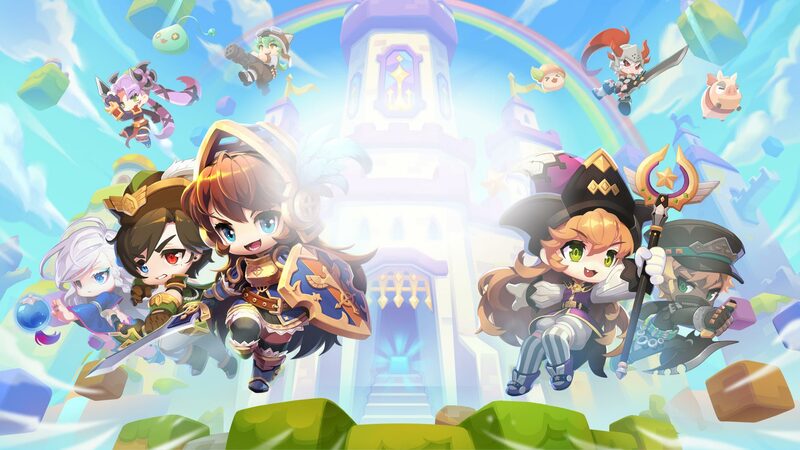 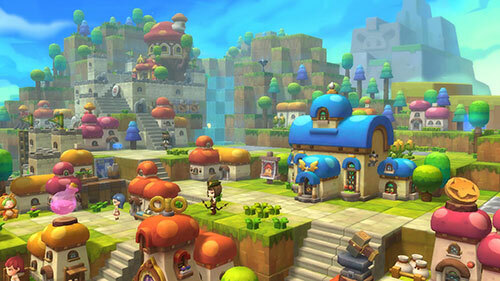 new 3D MMORPG adventure set in the MapleStory Universe. 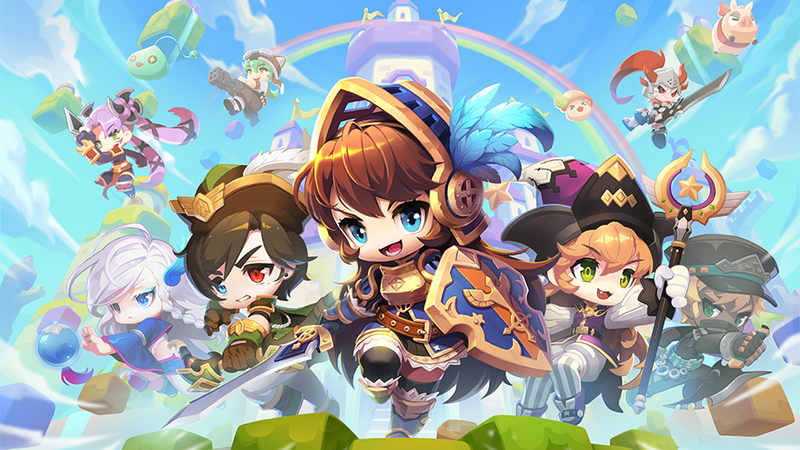 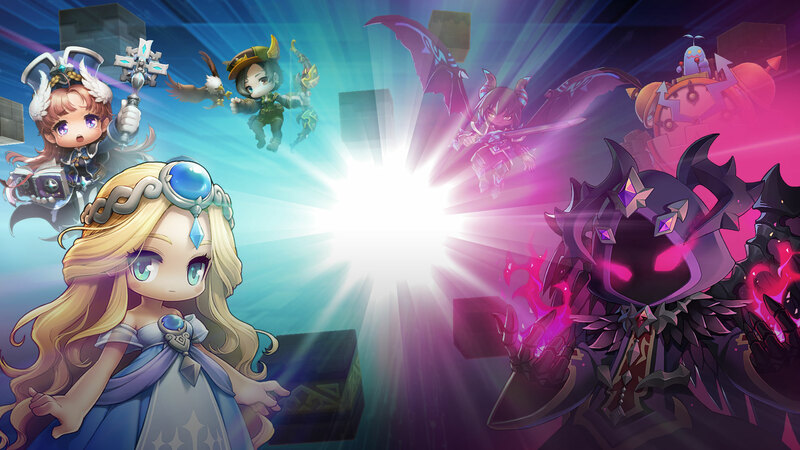 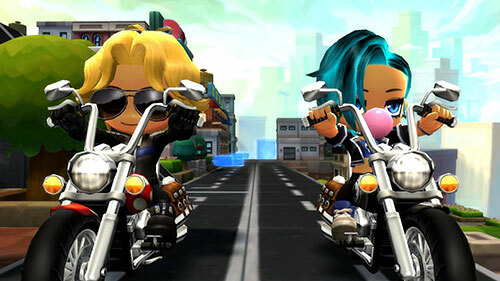 foes, and discover a whole new way to experience MapleStory.